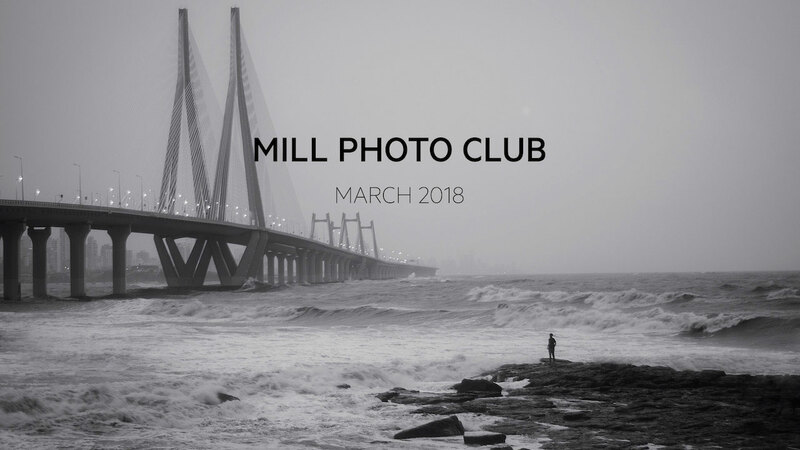 Expanding the Photo Club across all Mill offices - LA, Chicago, London, Bangalore and New York, it continues with March entrants submitting photos for this month's theme ‘Contrast’. 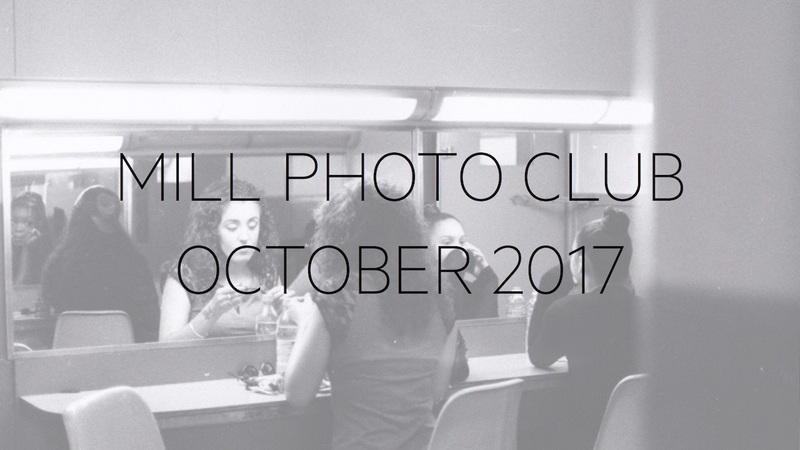 Participants are encouraged to only snap within this month's time frame and stay in line with the theme. 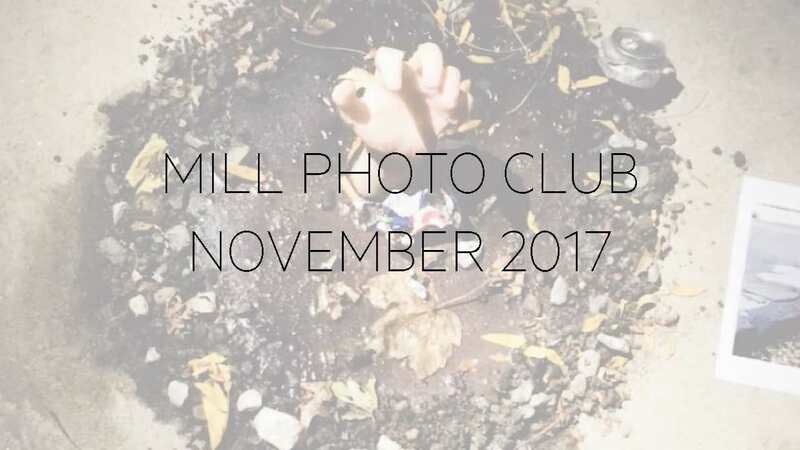 The Mill Group Photo Club offers both experienced and budding photographers from across all departments the opportunity to showcase their work and enter it into a monthly competition. 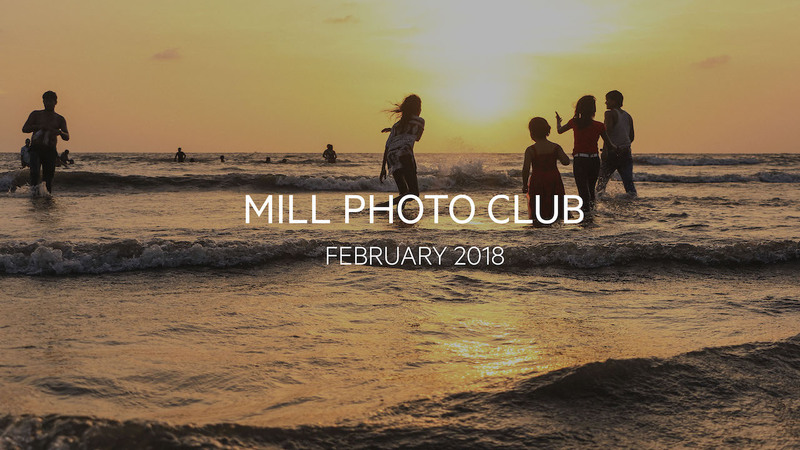 It offers up the chance for any photographer of any level to have their work featured here on the Mill Channel blog and social platforms. View all of our 'Contrast' submissions here.